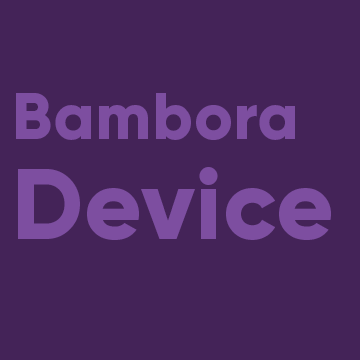 On this portal we have gathered all the information our partners might need about Bambora and our products. Scroll down to find images, logos, product descriptions, pamphlets and everything else you might need to make our partnership flourish. 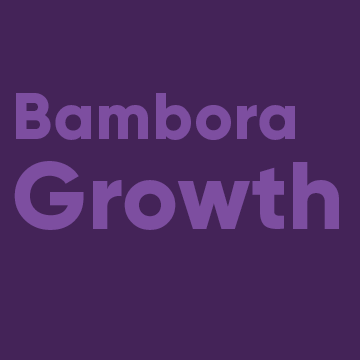 This product sheet gives you an overview of Bambora's loan service, Growth Finance. 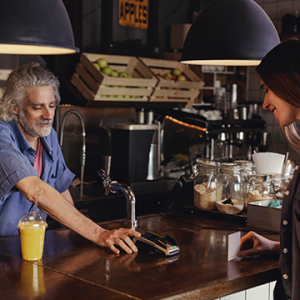 It describes how the service works and summarizes the benefits for customers. 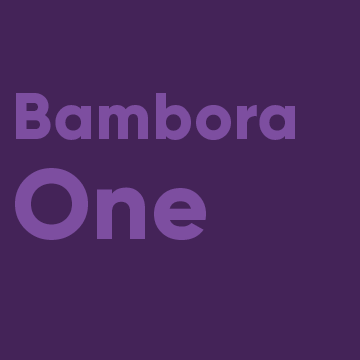 In this sales material you can find answers to common questions that potential customers might have about Bambora One, as well as some of our key selling points. If you want to use images of Bambora's terminals in your communication, you can download a package with pictures fort both print and online use here. Our visual guidelines tell you everything you need to know about how to use our logo and images in your communication. 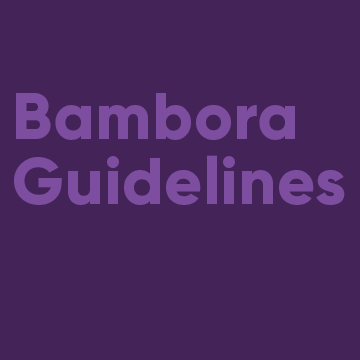 If you want to use Bambora's logo in communication with customers, you can download versions for both print and online use here. 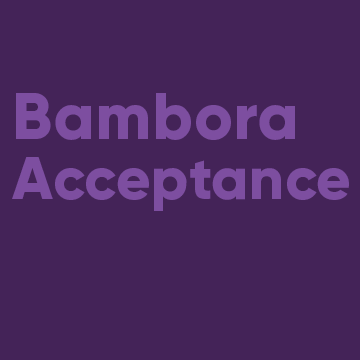 These short texts about Bambora can be used when communicating our partnership on your website and in other channels. Available in Swedish and English. 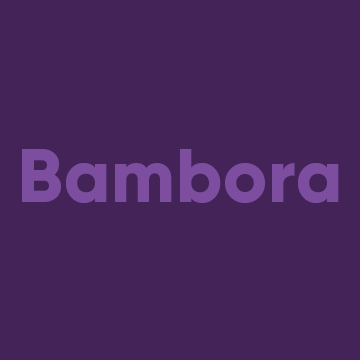 These short texts describing Bambora One can be used on your website and for other communication. Available in Swedish and English. 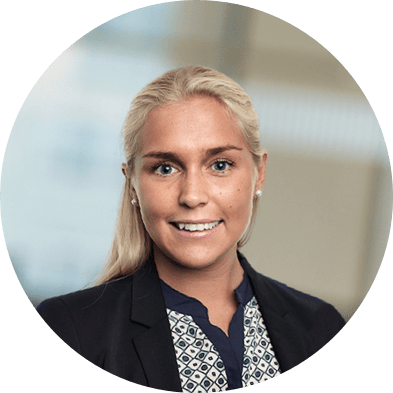 Support regarding onboarding, technichal issues and invoice information.